1. This is just an update! 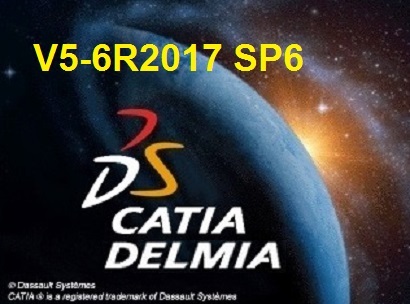 Installation requires pre-installed CATIA-DELMIA-ENOVIA V5-6R2017!